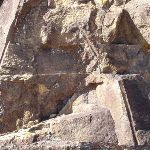 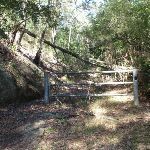 Veer right: From the intersection, the walk passes around a gate and follows the management trail gently down the hill. 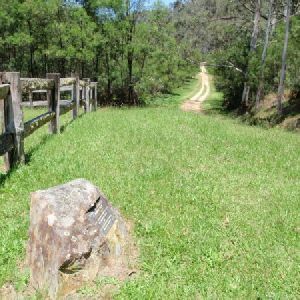 This section of the walk zigzags a little, passing an information sign indicating the probable site of a stockade to hold the “more troublesome convicts”, and continuing further to reach “Hangman’s Rock”. 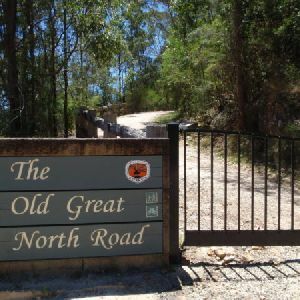 Continue straight: From Hangman’s Rock, the walk follows the old Great North Road gently down the hill. 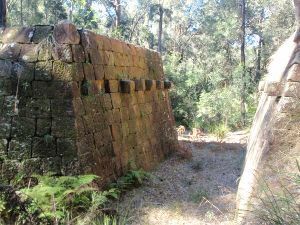 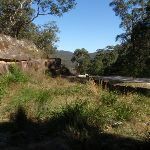 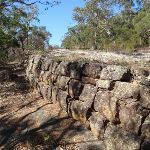 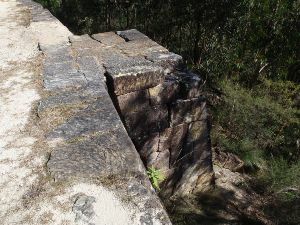 This section of the walk winds down the hill, passing numerous cuttings and retaining walls built with convict labour. 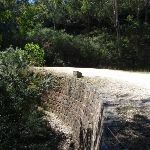 There are several information signs on the way, making the walk more interesting. 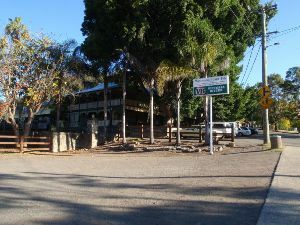 The walk then passes around a gate to arrive at the intersection with Wisemans Ferry Rd and car park (about 500m west of the car ferry). 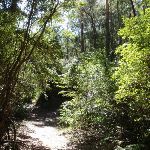 This whole walk, 4km has short steep hills. 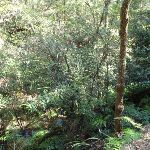 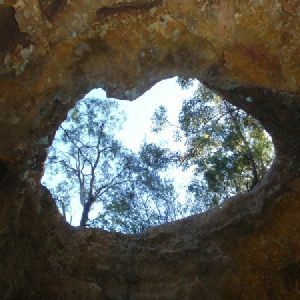 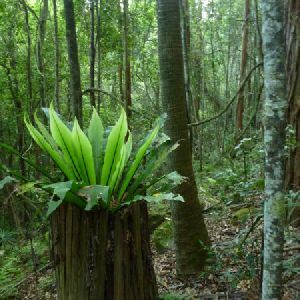 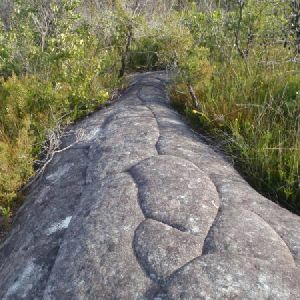 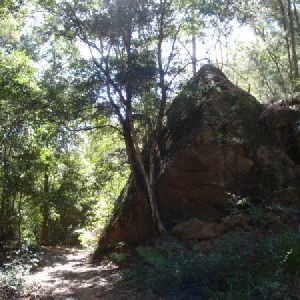 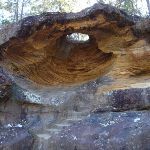 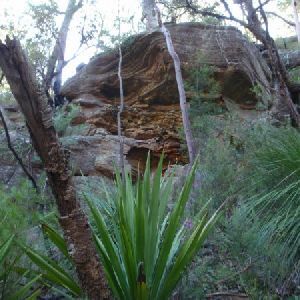 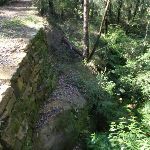 Around 2.1km of this walk follows a formed track, with some branches and other obstacles, whilst the remaining 1.8km follows a clear and well formed track or trail. 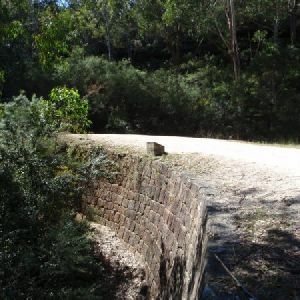 This whole walk, 4km is clearly signposted. 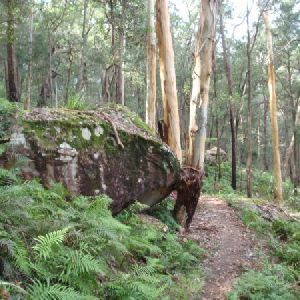 This whole walk, 4km requires no previous bushwalking experience. 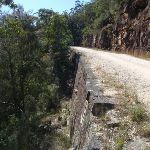 This whole walk, 4km has limited facilities (such as not all cliffs fenced). 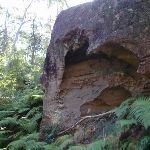 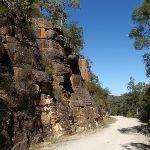 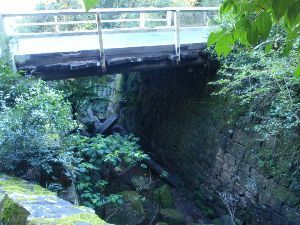 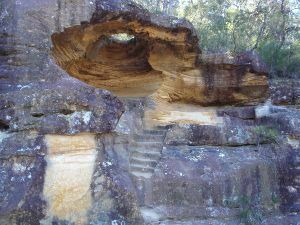 A list of walks that share part of the track with the Shepherds Gully and Devines Hill walk. 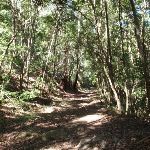 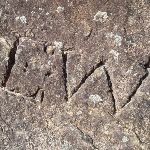 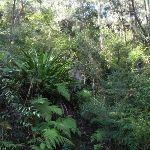 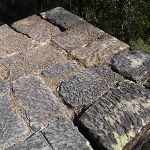 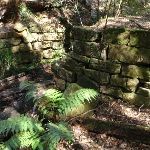 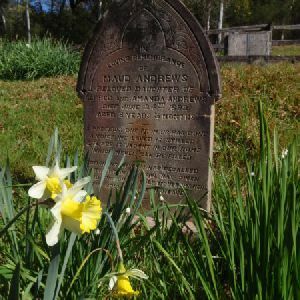 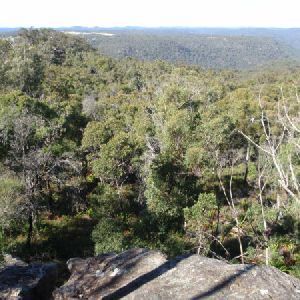 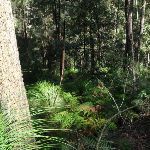 A list of walks that start near the Shepherds Gully and Devines Hill walk. 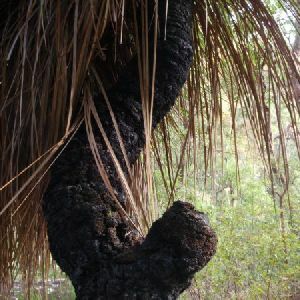 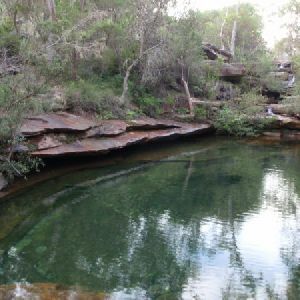 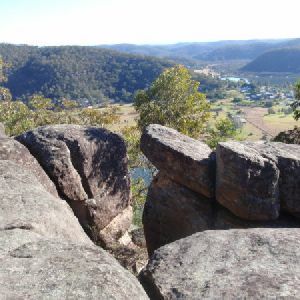 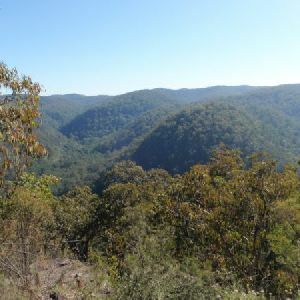 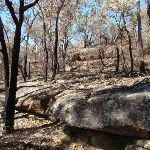 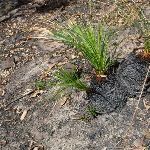 http://new.wildwalks.com/wildwalks_custom/includes/walk_fire_danger.php?walkid=nsw-yengonp-sgadh Each park may have its own fire ban, this rating is only valid for today and is based on information from the RFS Please check the RFS Website for more information.